After 16 years of pastoral ministry, God led the Fielders to serve in missions in June 2006. He and his wife Linda have been married since 1986 and have a daughter named Emily. Ken maintains a full schedule of preaching mission conferences and missions emphasis Sundays across the USA in addition to several foreign trips annually to facilitate the multiple projects of WorldView Ministries. He is the author of a Sunday School series on missions entitled Missions: Heart of God. 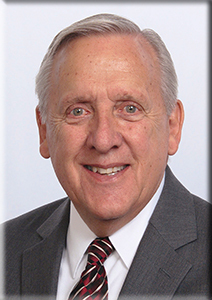 Dr. McQueary brings more than 50 years of experience in pastoral ministry, christian school and seminary administration and most recently as a missionary/church planter. Bob and Gayle have four children, three of whom are in full-time ministry, and eleven grandchildren. 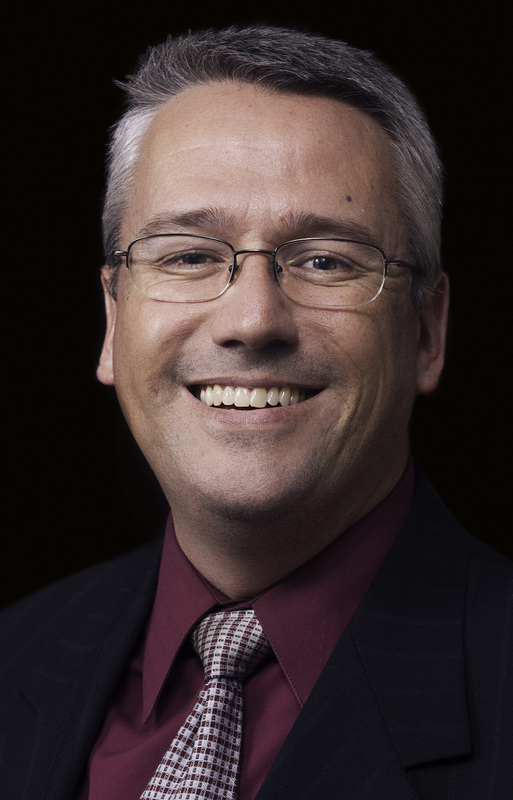 Bob joined the staff of WorldView in June 2015. 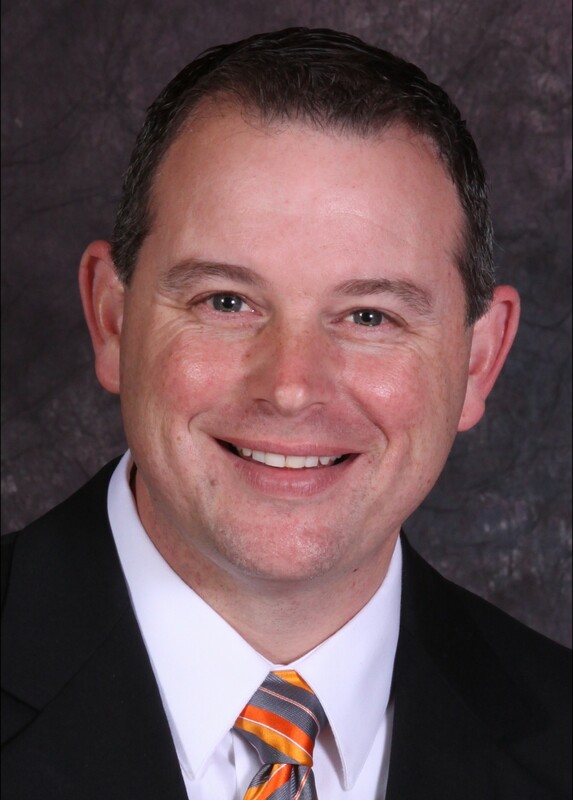 Dr. Fennell has 20+ years of pastoral and school administration experience. 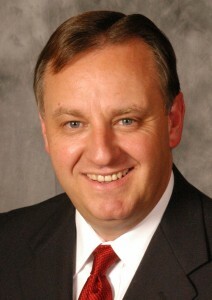 He resigned as Senior Pastor of Mt. Vernon Baptist Temple in Mt. Vernon Ohio and joined WorldView in June 2016. Bill and Amy have been married since 1994 and they have five boys, William VI, Drew, Chad, Gabriel and Cooper. After having served as a missionary in Uganda for six years and establishing a translation project in the Runyankore language, Dan joined the staff of WorldView in May 2012. He serves on the faculty of WorldView Institute of India and teaches translator training modules for other WorldView projects. Dan and Jenn have four children; Cara, Vicki, Jonathan and Julia Kate. 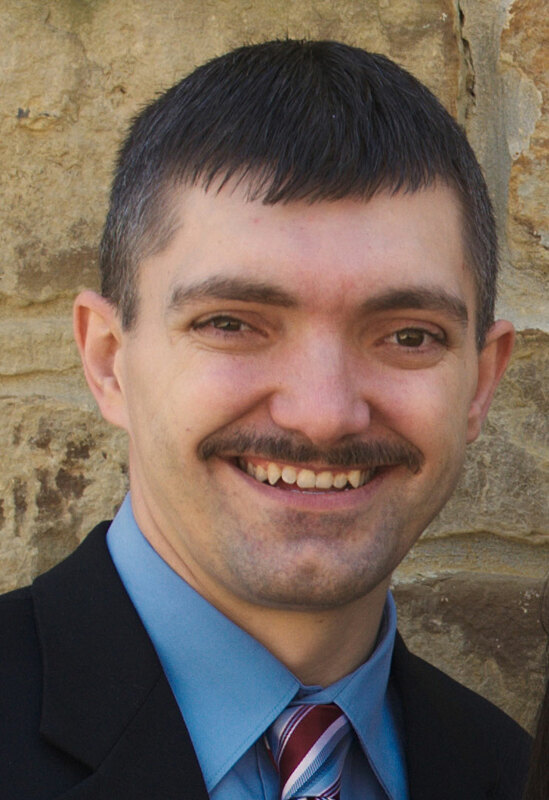 James served 15 years in pastoral ministry at Newark Baptist Temple in Heath, OH. After three trips to India, the Lord called James and his wife Toree to give their lives to the work of Bible translation. They joined the staff of WorldView during Mission Conference in October, 2012. James serves as the Program Coordinator of WorldView Institute of India. James & Toree have three children; Wesley, Anna and Glory. The Patenaude Family has served as missionaries in China and Mongolia. Matthew is fluent in three languages. He and Carrie have three children, Ransom, Jacob and Melody. Bro. Christopher travels across India preaching, recruiting pastors for our Annual Pastors Conference and representing WorldView Institute. 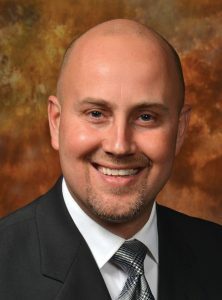 He joined the staff of WorldView in 2009. Timothy develops linguistics course materials for WorldView Institute and is currently on the field preparing to translate the Scriptures for an unreached, unengaged people group. Justin is a gifted linguist. He serves as Guest Faculty at WorldView Institute of India and assists with various training programs. He directs one of our translation projects for an unreached people group. Justin and his wife have three children. Sam serves as a church-planting missionary in Arua, Uganda and directs the Madi Translation Project. Sam and his wife Nicole have three boys; Levi, Silas and Elijah. 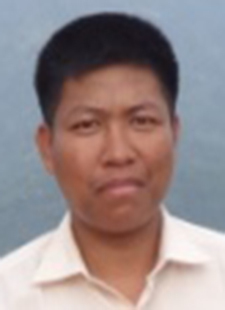 Wangrai is a 2013 graduate of WorldView Institute of India. He directs the Liangmai Project in Manipur, India. He is married to Michele (Bass), one of our former teachers at WorldView Institute. Rama is a 2015 graduate of WorldView Institute of India. He directs the Asang Khongso Project in the Chin State of Myanmar. Rama and his wife, Thi Dar Lin, have four children. 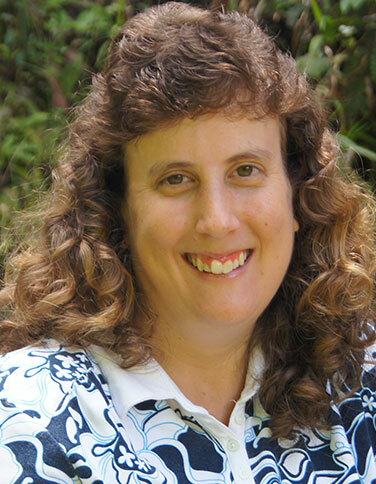 After graduation from college and linguistics training, Laura-Lee joined WorldView in June 2011. She teaches in India and teaches training modules for other WorldView Projects. John & Salina Allen have served in PNG since 2008 and work with a large team of church planters, Bible translators and medical missionaries. Sarah has served in PNG since April 2010. She teaches literacy and assists the Allens among the Kamea people. Dr. Patterson completed the translation of the Mongolian New Testament in 2015. 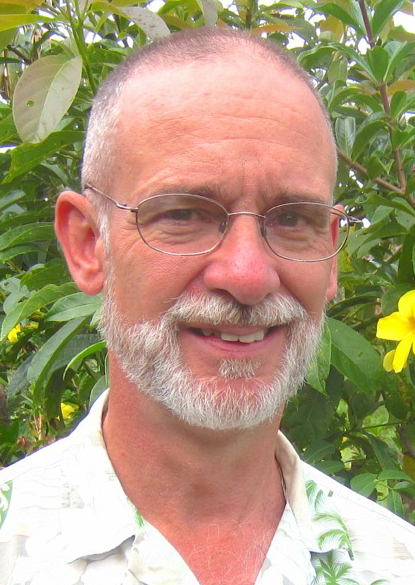 He serves as a consultant on numerous Bible translation projects. Bill is the President of Mt. Abarim Baptist Mission International.